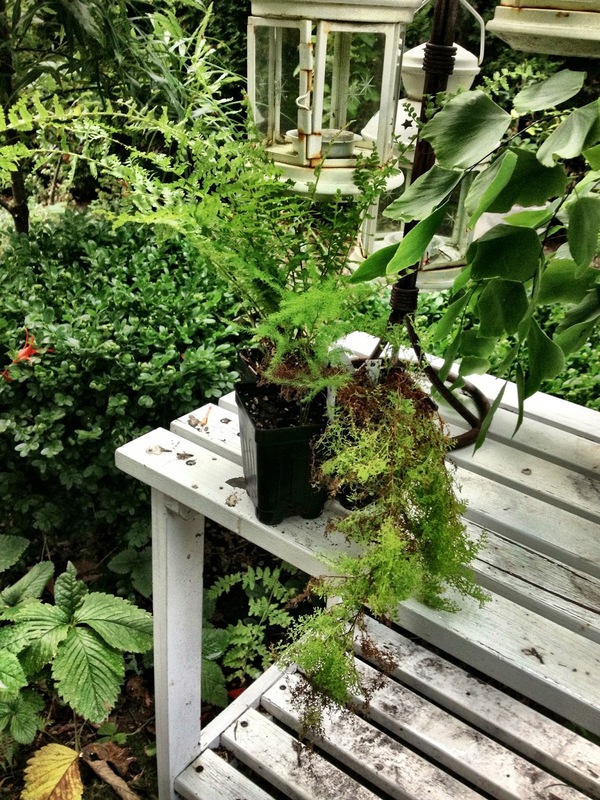 Houseplant Order from Glasshouse Works: Fluffy Ferns!!! 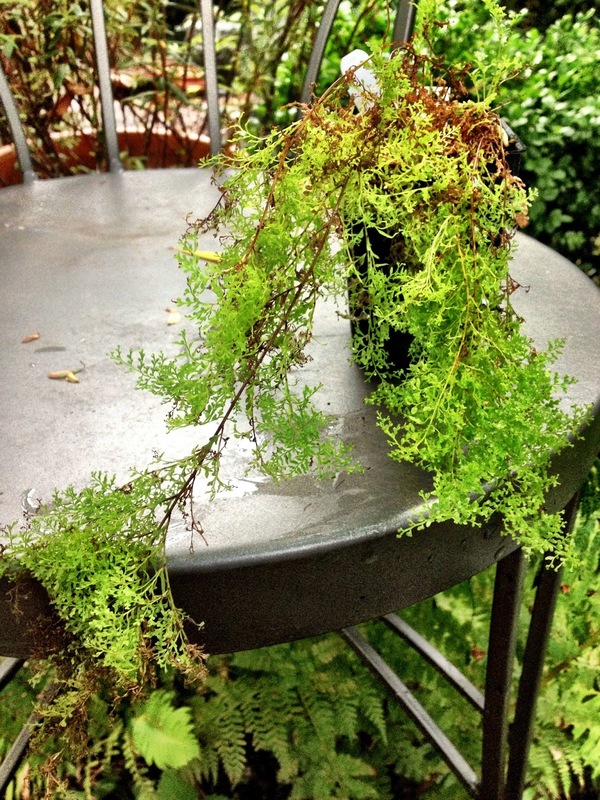 Many moons ago I had a large, fluffy, and lovely ‘Suzi Wong’ fern—but then I neglected it. Take my advice, this is NOT a houseplant that likes to be ignored or forgotten. Before you know it, the thing will look entirely toasted if you’re not paying attention, and you will regret it. High humidity and lovingly caring for its every need are what work best for this fine-looking specimen houseplant. This time around my little princess is going to make it because she’s a beauty and I’m going to give her what she deserves. The three ferns I recently purchased from Glasshouse Works. For years I’ve regularly ogled the lists of plants offered by Glasshouse Works. 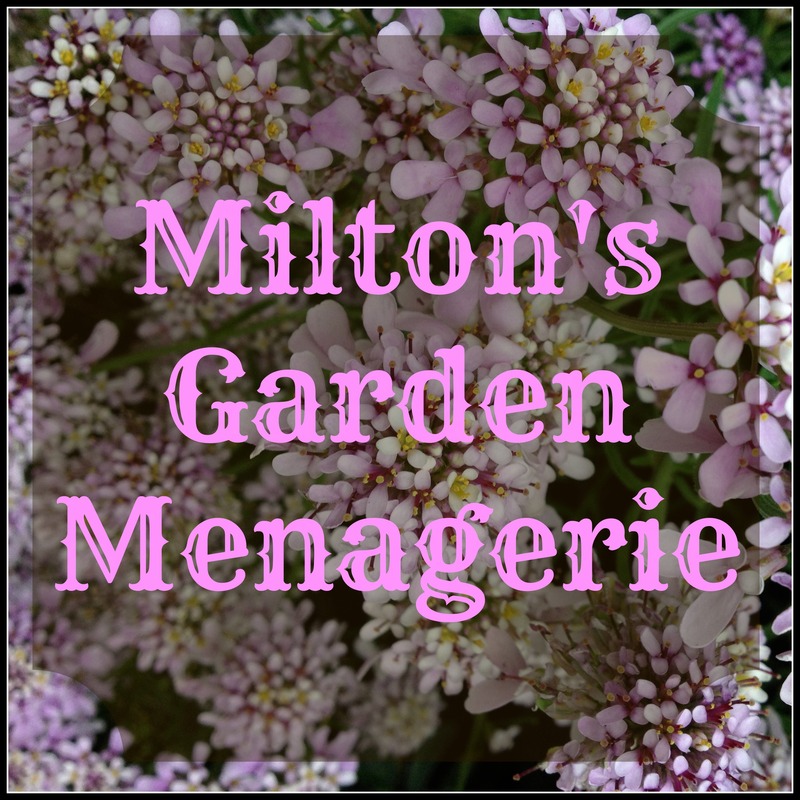 Then a few years ago I ordered plants from them, but I hadn’t done so since that time. This past month I started to think about Suzi again, so I looked her up. Of course! Glasshouse Works sold them, and they had the impossible-to-find ‘Verona Lace’ fern too. Yes! 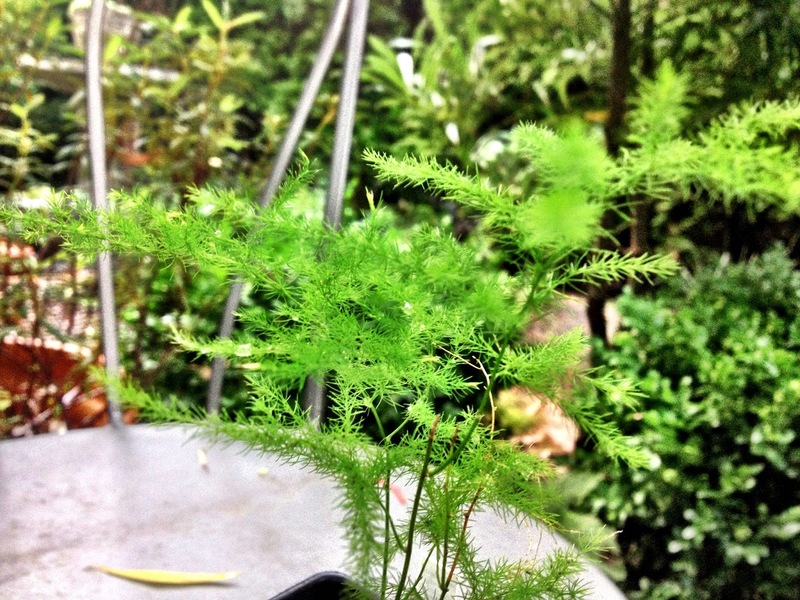 As you can see, the delicate ‘Suzi Wong’ fern has already been a bit neglected by me. Since I plan to finally pot her up this week—and am dedicated to giving her whatever will keep her happy—I think this time I’ll succeed. Hopefully in a few more years I’ll be divining this plant. Protoasparagus plumosus aka Asparagus setaceus. Was I pleased? Of course!!! 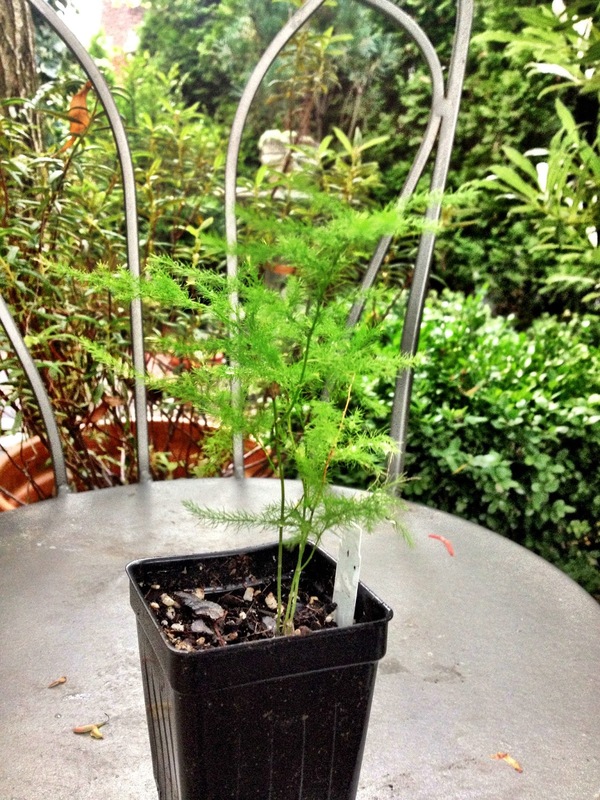 An Asparagus fern for me? Why yes! Thank you! I had one of these plants before too but let’s add this to the litany of confessions today: I neglected it. That’s sad since the last one I had was grown from seed. Sometimes I am a horrible plant mommy. Overall, I give Glasshouse Works a huge double thumbs up! I’m a huge lover of houseplants and they offer so many that are really difficult to find. Check them out if you haven’t already. I've actually never shopped online for plants. 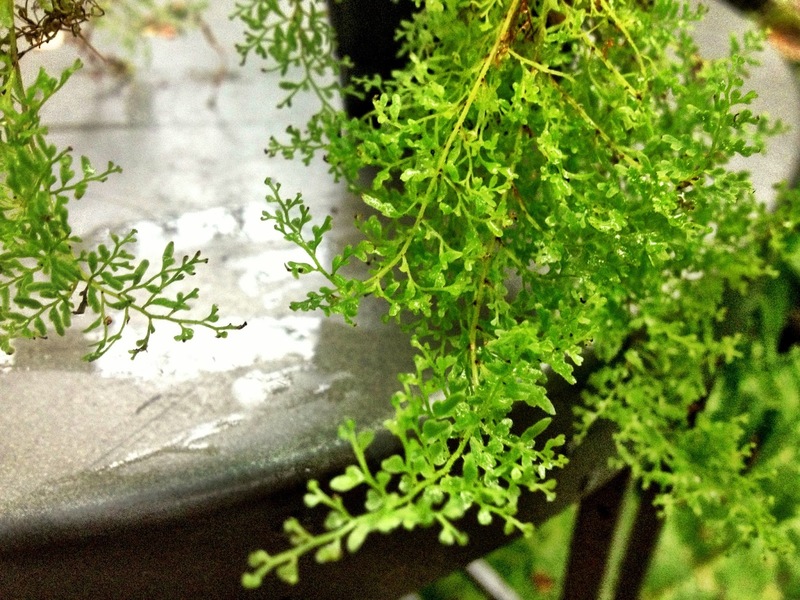 Though this post on ferns is making me want to. Our local fern-grower extraordinaire is 'Fancy Fronds' in Gold Bar, Wa. Their ferns are equally swoony ;)Sometimes I feel like a bad 'plant mommy' too but hey, we're all doing our best right? I LOVE Fancy Fronds! Such an amazing fern selection!!! As for ordering online, I usually don't need to do it, but sometimes, I HAVE TO do it. Yes, I always try to do my best—until life gets in the way—then I return to my plants. Glasshouse works is where I look for unusual houseplants online but more and more, I'm finding great and unusual houseplants at local nurseries. FYI Logee's Plants for Home & Garden carries a wide range of plants including Begonias. Toll Free # 1-888-330-8038. Catalog is available. Give it a try. Thanks Lita for reminding me about Logee's. I ordered from them years ago but I think I should place an order with them again. I remember they had some great plants. 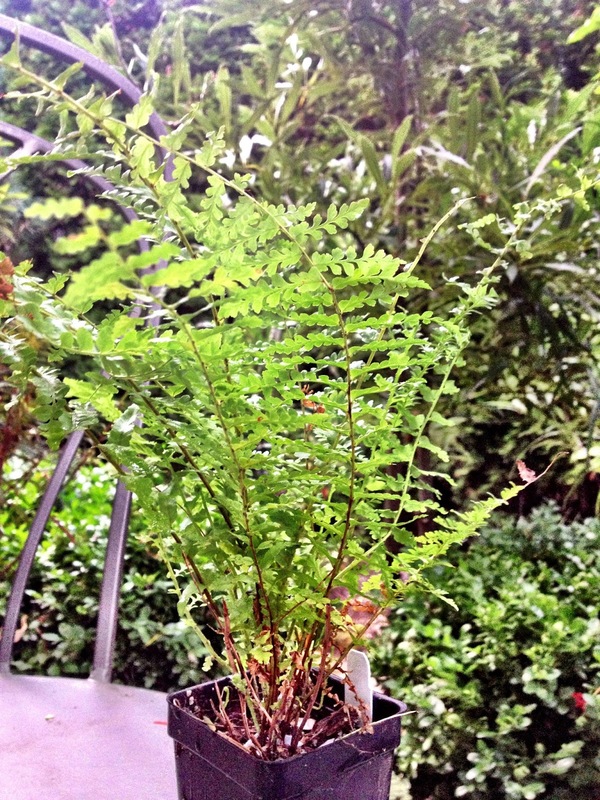 thank you heaps for posting the LARGE photos of your ferns. The photo ID of plants at GHW is tiny. That's holding up my decisions. This might repeat itself because I already entered my comment and it disappeared. Just thanking you for the LARGE photos of the ferns. GHW photos are too tiny to permit an idea of each plant. Not a problem! All three ferns are still alive and well. I love GHW and hope to order from them again this spring. 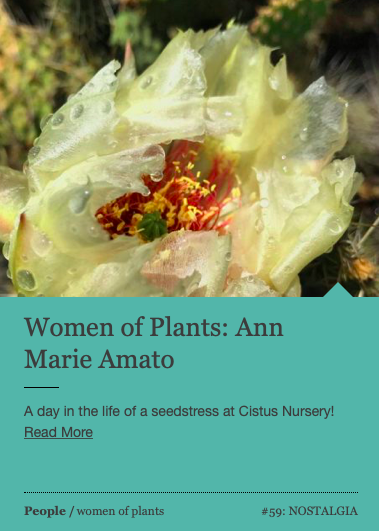 Ann, how can I find my way back to your blog . 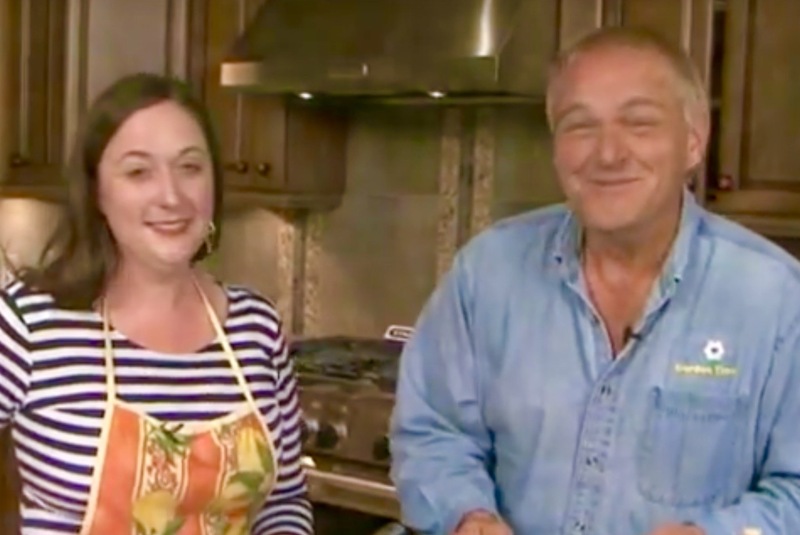 . . “blog” is all new to me. Thanks. I have no idea how you commented without finding it, but even so, just type “Amateur Bot-ann-ist” into your internet search box and you'll find the blog. thanks for your clue, though. I put the address in my fern file.